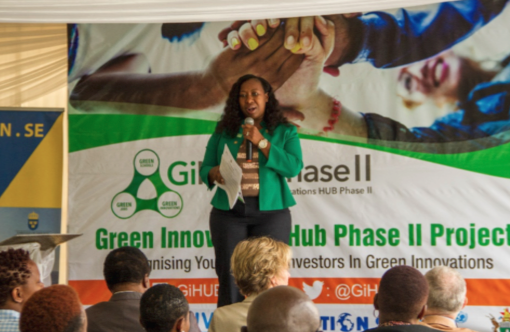 Green Innovations HUB (GiHUB) Phase II is an incubation space which seeks to unlock the potential of young people in contributing to sustainable development through novel ideas around smart and sustainable energy. It’s a unique opportunity to address the dual challenge of climate change and youth unemployment in the country. 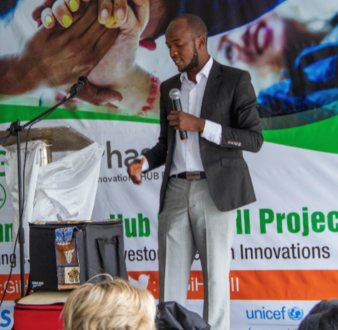 GiHUB Phase II is UNICEF’s Concept program funded by SIDA and has 3 components- Green Schools, Green Jobs and Green Innovations which are implemented by partners Action 24, The Boost Fellowship and SNV Zimbabwe respectively. 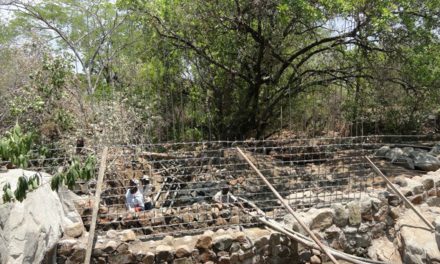 The internship project creates internship opportunities and possibly long term employment for university students with a strong interest in environmental sustainability issues. 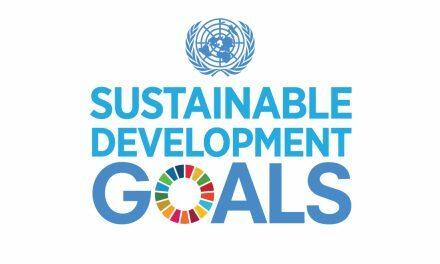 The project places students who are carrying out their academic work related learning in companies and organisations that have a commitment towards harnessing Sustainable Development Goals for resource efficient and low carbon industrial development. For a period of 10-12 months the intern implements a green project that contributes to the organisation’s production efficiency. The long term view of this program is that it would create an excitement about developing more vibrant green economy as well as widen the knowledge base for young people and organisation about green innovations. The green economy is defined as an economy that aims at reducing environmental risks and ecological scarcities that aim for sustainable development without degrading the environment. On the 8th of December, 2017 the second phase of the Green Innovations Hub kicked off in Harare with implementers pledging to simultaneously tackle the challenges of climate change and youth unemployment. This second phase of the project which began in 2015, will be implemented with funding from the Embassy of Sweden in partnership with UNICEF. The long term vision for this programme is to create excitement about developing more environmentally sustainable programmes that will make Zimbabwe a global leader in establishing a vibrant green economy while creating a new generation of environmentally conscious social entrepreneurs. Hello thanks for the innovation ideas. We have a youth entrepreneurship organization in Chegutu would u assist?